Laughalot is well known for laughing all day long. 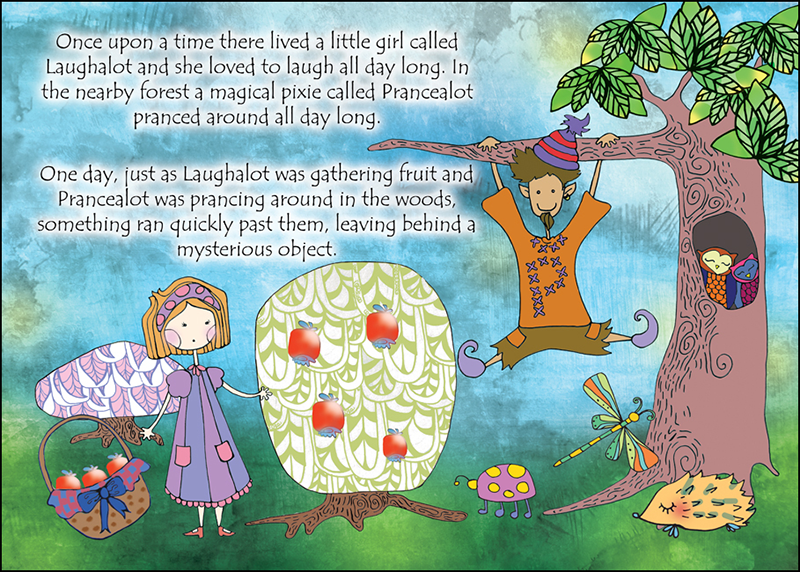 Prancealot is famous for his prancing around and pixie magic. 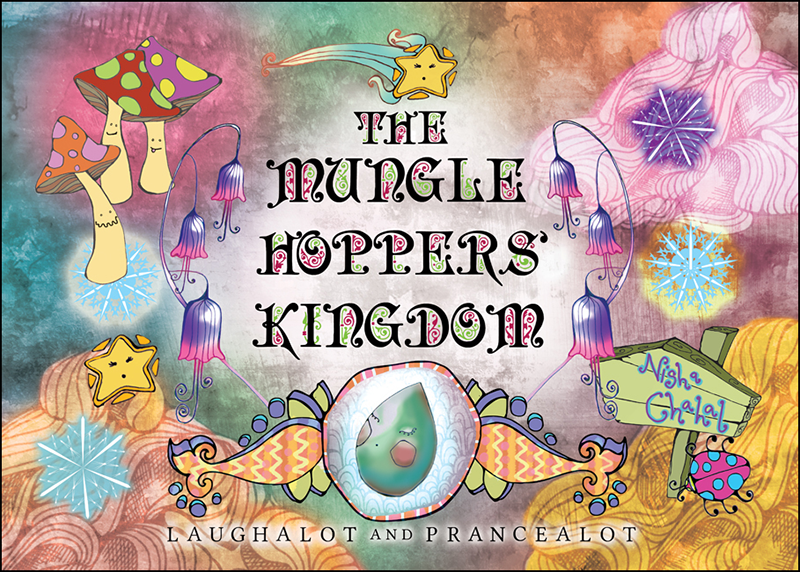 When Laughalot and Prancealot find a mysterious magical object in the forest, it takes them on an adventure to the Mungle Hoppers' Kingdom. But what is this great empire? What is the strange object? Join in this enchanting tale which teaches us the importance of never giving up hope. The Mungle Hoppers’ Kingdom is another creative masterpiece produced by the prize-winning Nisha Chahal and is fast becoming a childhood favourite. Her vivid imagination brings together a delightful story with vibrant illustrations that others find hard to rival. 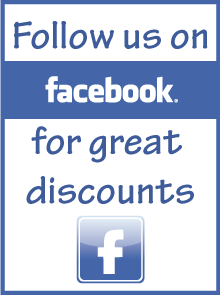 It’s easy to see how this magical book has become an instant success amongst children and parents alike. 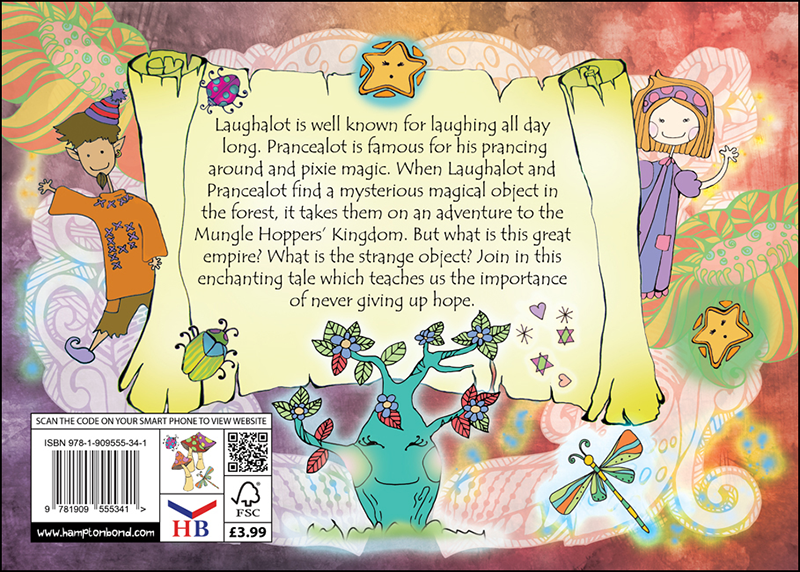 Belonging to the Laughalot and Prancealot series, The Mungle Hoppers’ Kingdom is a picture storybook of the highest quality. 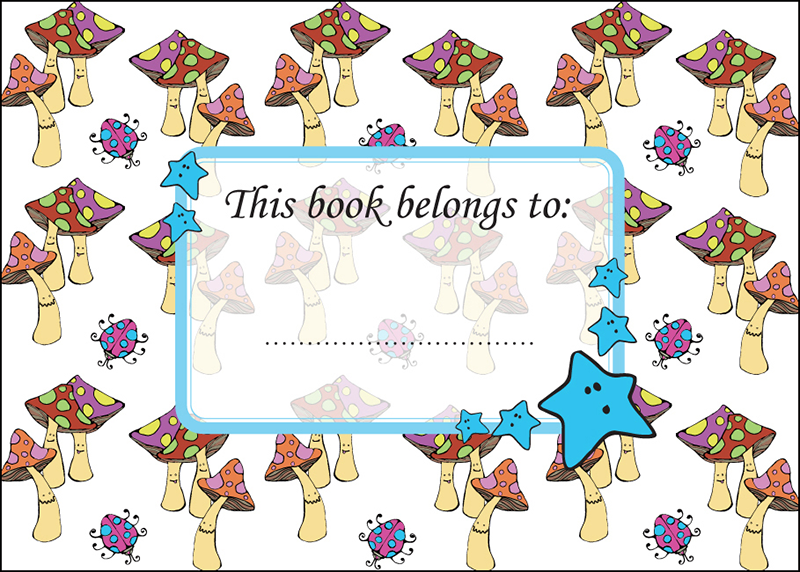 The beautiful illustrations and educationally motivating story have made this book hugely popular amongst children, parents and schools.